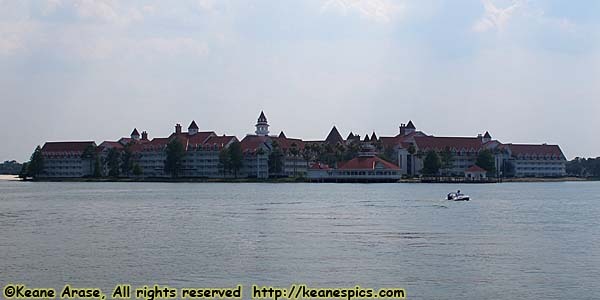 Disney's Grand Floridian Resort & Spa, is the top of the line hotel on property. One of the three "monorail" hotels to Magic Kingdom. I haven't stayed there, but I ate there! At Citricos, and it was a very good meal. Anyway, it was someplace I hadn't been before, so here are the mandatory photos. In December 2010, we decided to go see the Gingerbread House at the Grand Floridian, just before meeting Jenny and Cathy at Magic Kingdom for a Mickey's Very Merry Christmas Party. In December 2011, I took Jenny and Cathy to Citricos. You can read more about it in the Trip Report.